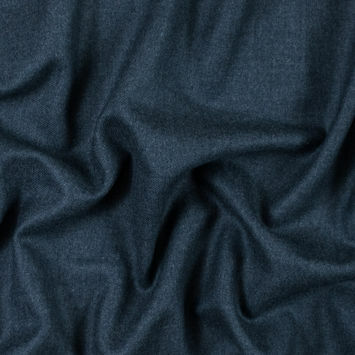 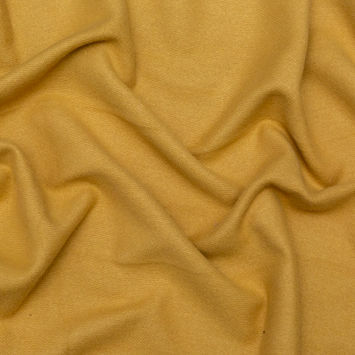 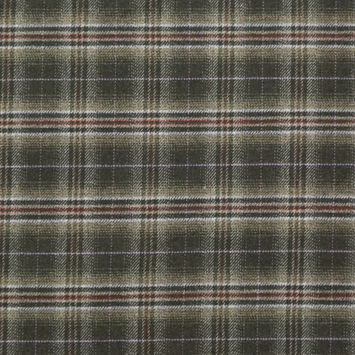 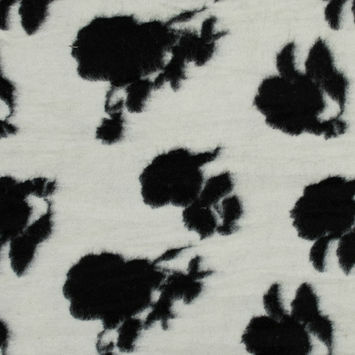 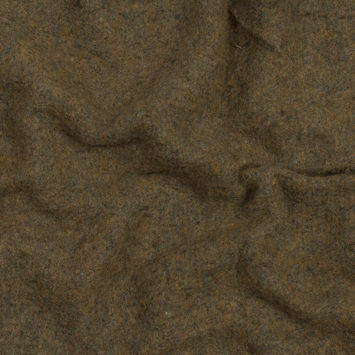 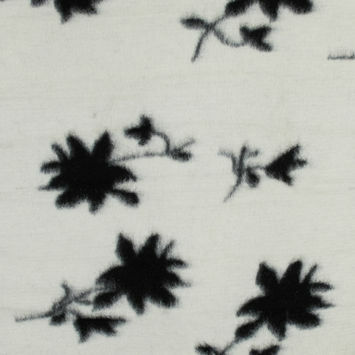 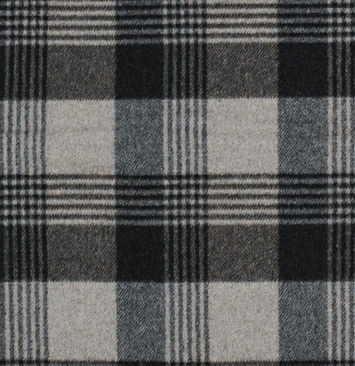 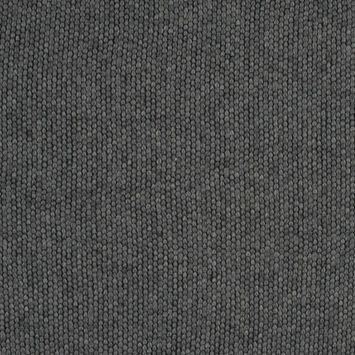 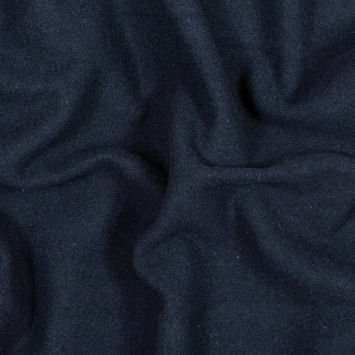 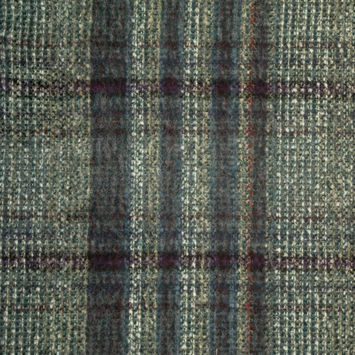 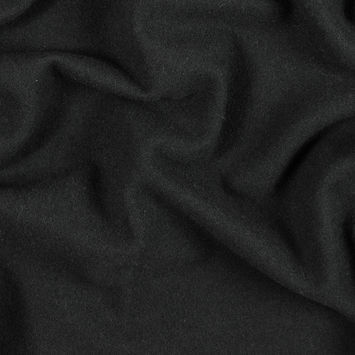 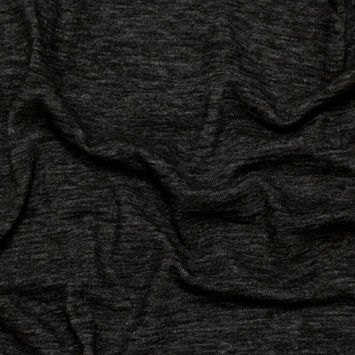 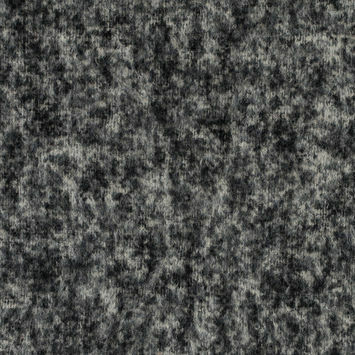 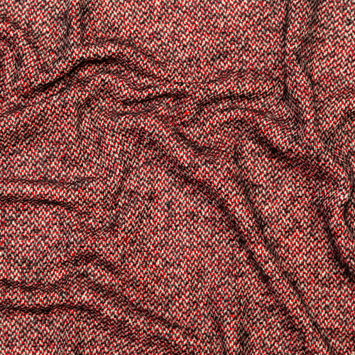 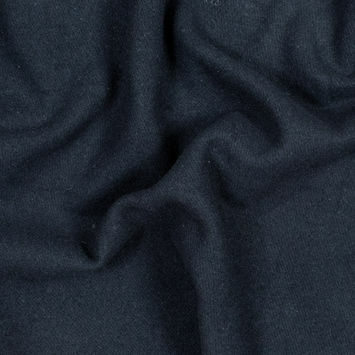 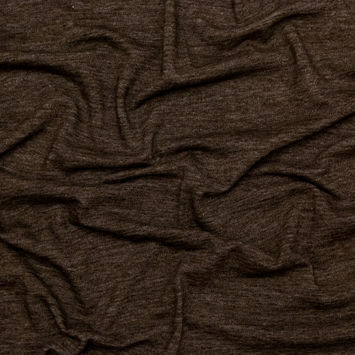 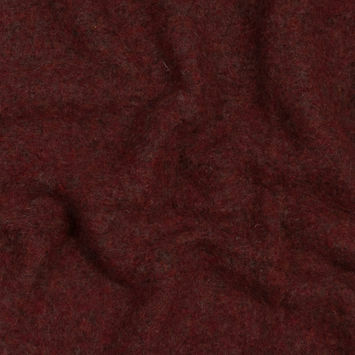 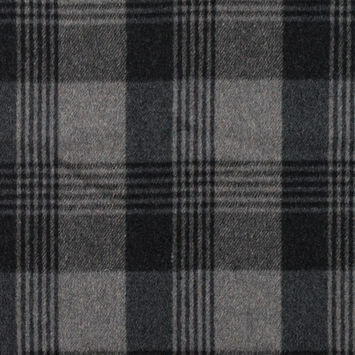 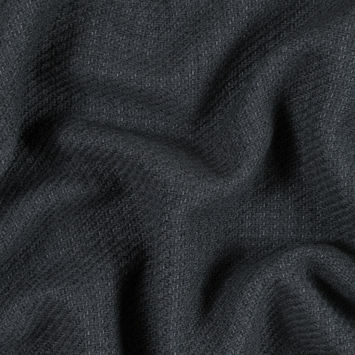 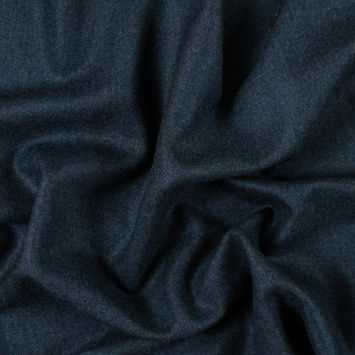 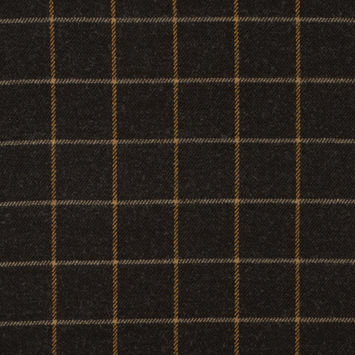 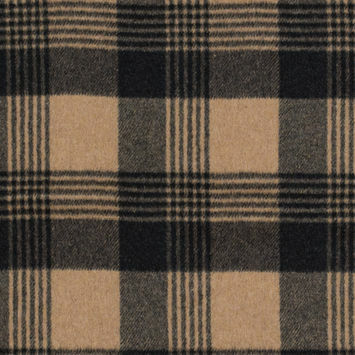 Brushed Wool is among the most sought after fabrics come fall and winter. 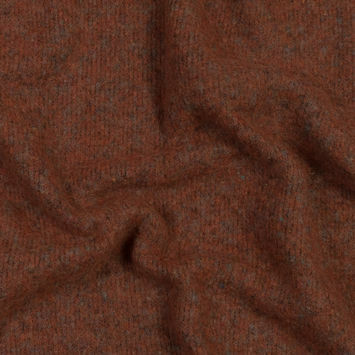 The fiber is characteristically breathable and insulating to keep the wearer comfortable and warm when the temperature drops. 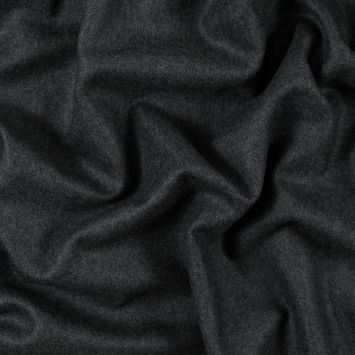 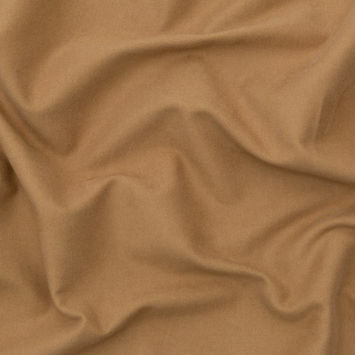 The fabrics featured on this page have been put through a brushed finish which gives the face a luxuriously soft, fuzzy hand. 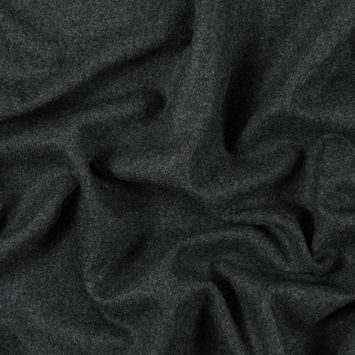 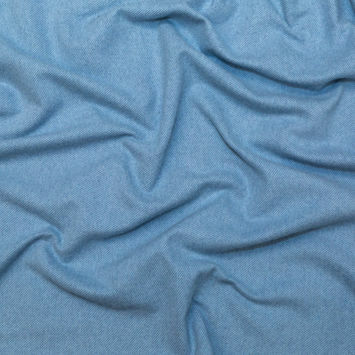 If cozy is what you are seeking, look no further than Mood's collection of Brushed Wools.